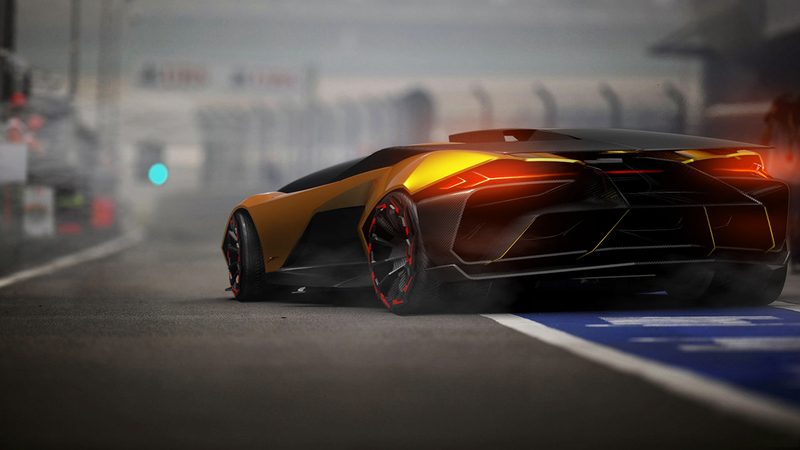 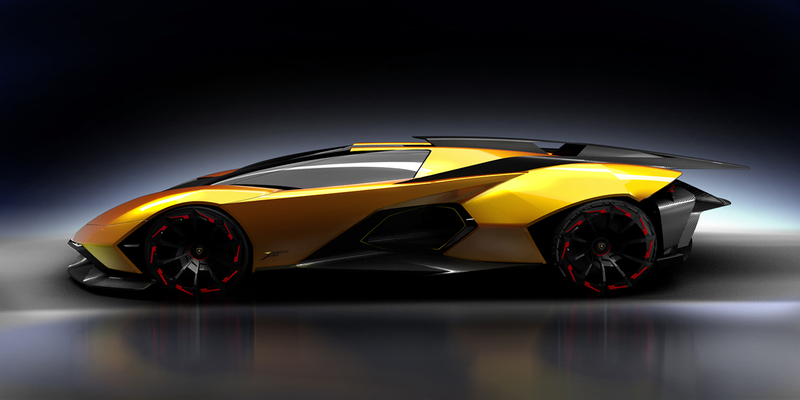 Lamborghini Vision Hypercar concept for the year of 2022. 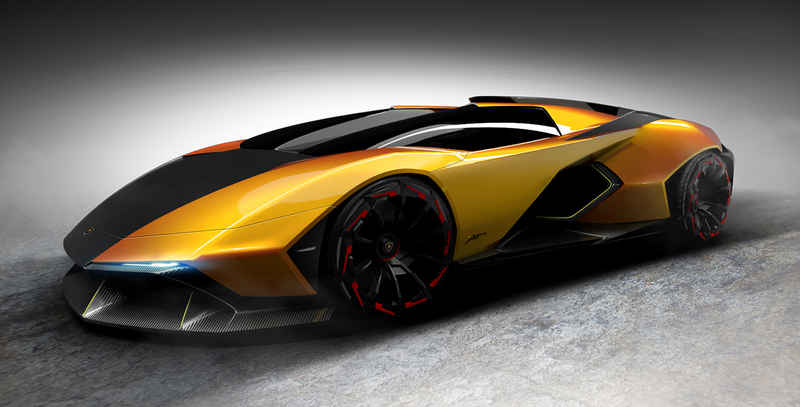 The name Ápis makes reference to the most important and highly regarded bull deity of ancient Egypt. 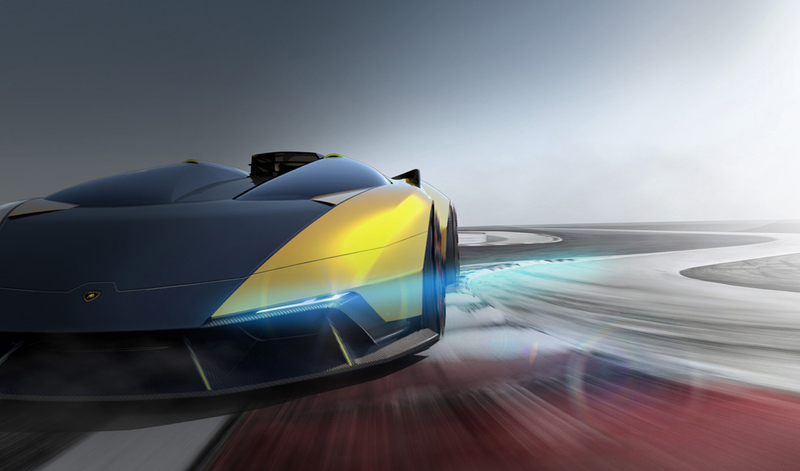 A dual cockpit and the impactful wings intensify a strong identity of the concept. 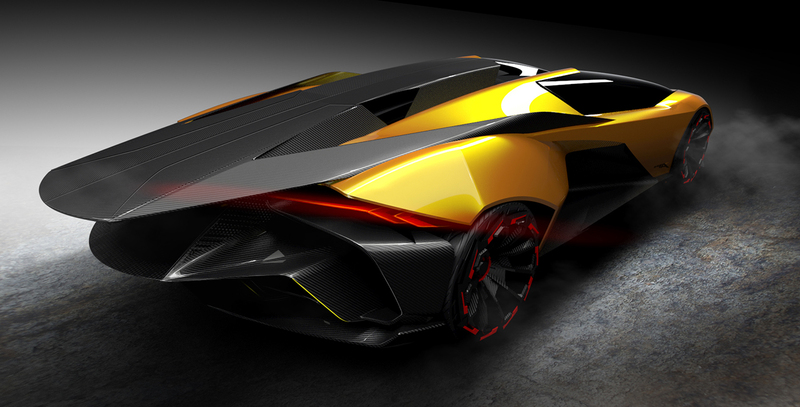 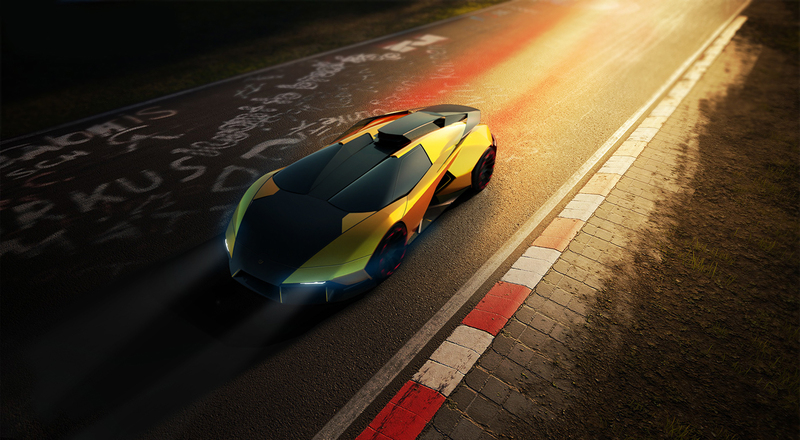 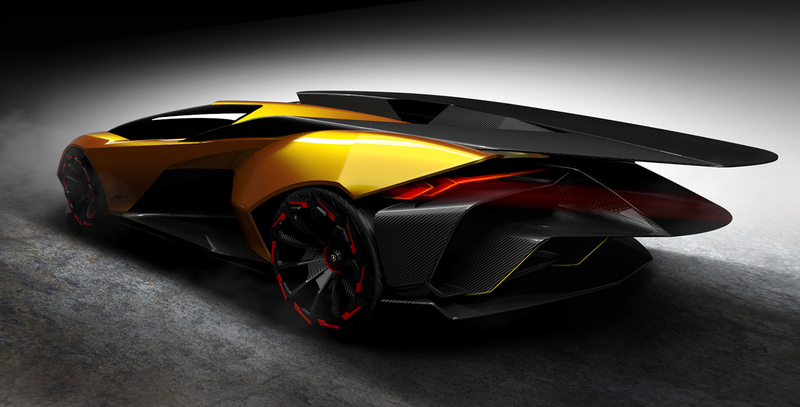 Aggressive and extreme, Ápis brings up to a hypercar everything that makes a true Lamborghini.